All spa policies apply. Offer cannot be combined with any other specials or promotions. One offer per client only. Enjoy your day pampering at Deluxe Nails and save! 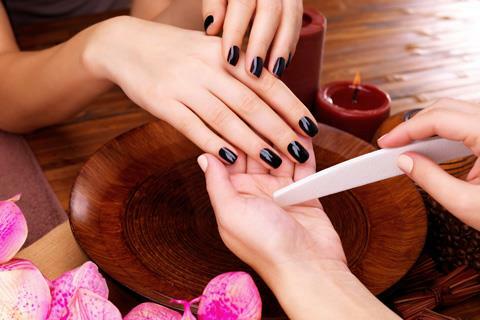 Treat your hands and feet to some of the best services at Deluxe Nails Spa and receive $7 off when you spend $70 or more. Click here to see our Yelp's reviews.